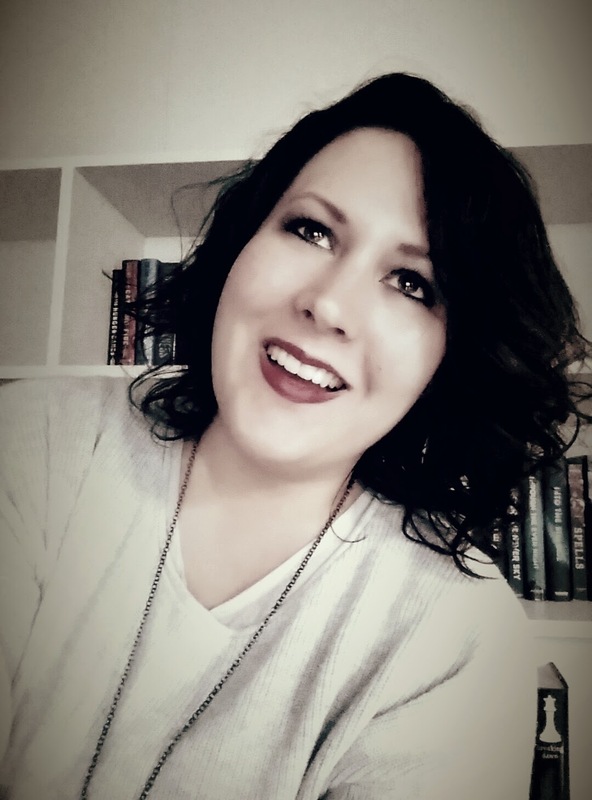 Out Of The Green cover reveal!! At last! 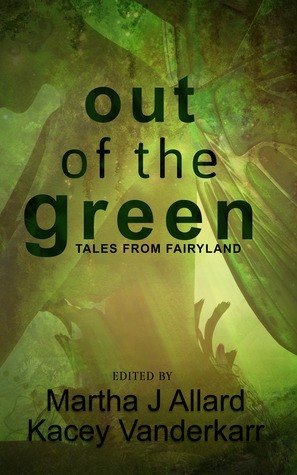 The cover reveal for Out Of The Green, Tales From Fariyland! It's been a long wait, but I promise you won't be disappointed. 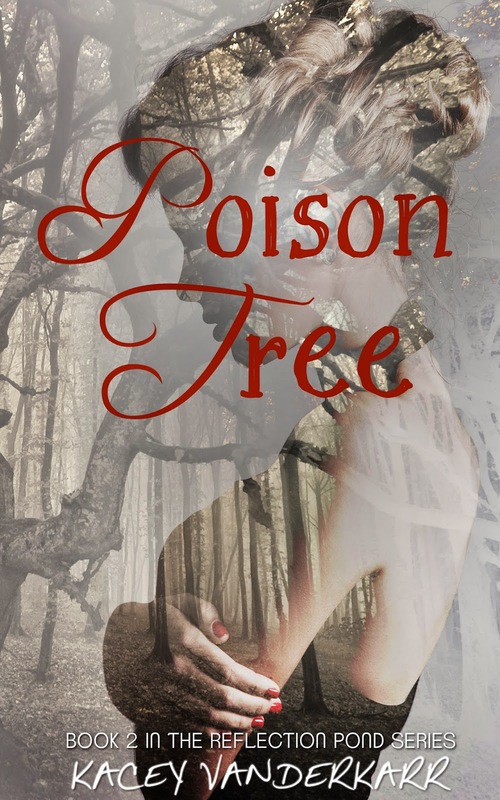 This anthology features thirteen new stories of Fair, just in time for Christmas. The digital version is available for preorder on Amazon right now, and the release date will be Nov. 24. I can't wait.